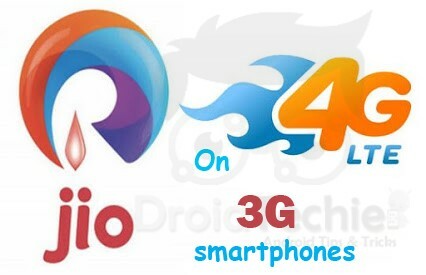 Sharing simple and easy 3 ways to run 4G JIO sim on 3G smart phones, How to Use Reliance Jio 4G SIM in 3G Phones. So far only selective 4G smartphone users were allowed to get Reliance JIO 4G sim. But now it allowed to all 4G smartphone users to use 4G JIO sim. Although this sim officially exists for 4G smartphone users only. The smartphone users holding 3G handsets feel themselves cheated with Jio’s conditions. After having an expensive 3G smartphone, yet they cannot take advantage of the free service of Jio. But we are going to tell our readers a way through which the users will be able to use 4G sim on their 3G handset. However it is necessary to inform you that all the associated risks with running 4G sim on your 3G hand set will by yours. Do it at your own risk. Because the process is quiet risky, so the users are advised to follow the steps very carefully. A small mistake can damage your device. We (DroidTechie.com) will not be responsible for any kind of damage to your device. So let’s begin with the 1st Trick. Only for smartphones having MediaTek Processor. Before you start, please see that your smartphone has MediaTek processor or not. Check this from internet or your mobile box. This method best works with Android 4.4 KitKat. So please do check your android version. – It is important to note that to start this process you must have an activated 4G Sim. – First of all download and install MTK Engineering mode from play store and install it. – Now open this app or open mobile device specification code in engineering mode. – After that click on MTK setting and choose preferred network option. – Now choose 4G Lte/WCDMA/GSM as your network mode. – Now turnoff your mobile. – Now insert 4G Jio sim. If the devise support dual sim, then insert Jio sim in Slot 1 and let slot 2 be empty. – Now turn on your mobile, you will get 4G network. – Done!! 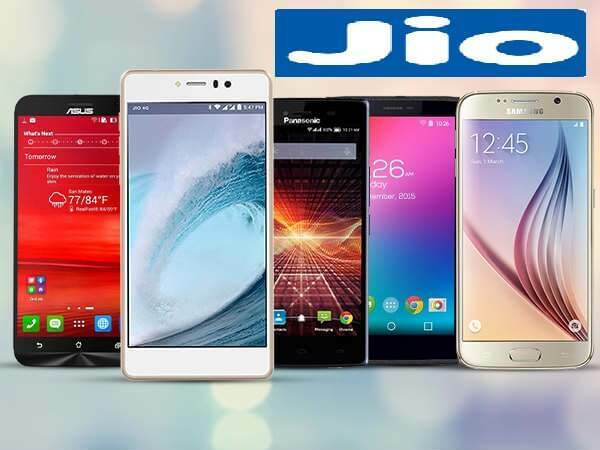 Now you can enjoy Jio 4G sim in your 3G smart phone. Please remember that your using a 3G device. So you will not get 4G speed. But it is sure that you will receive the peak speed of 3G network. – First of all install Shortcut Master (Lite) app from Play store and open it. – Now click on the three doted menu on right top corner. – Inside this, search for ‘Service Menu’ or ‘Engineering Mode’. – Now under deep search, choose System app option. After getting this, change it to LTE band. – Once you get the engineering mode, open it and choose ‘Change LTE Band’. – If this method does not work, the dial *#2263# and then choose menu and then click back and choose menu. – After that enter 0000. Wait for few seconds, you will see a pop-up. – Now choose UE setting in this pop-up. Then click Setting-Protocol-NAS-Network Control-Band Selection-LTE Band-Band 40. – After that insert JIO sim and check that you are getting 4G network or not. 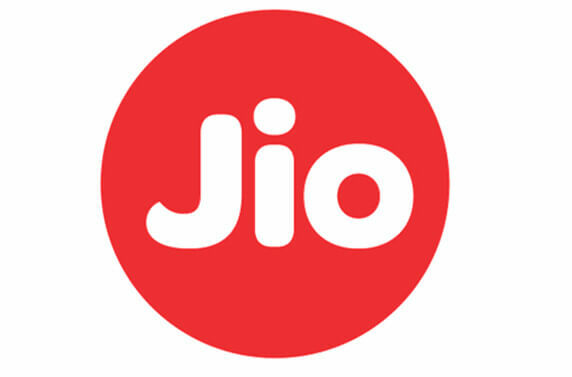 – Now insert Jio sim in slot 1 and restart device. – For Moto G2 and Moto E2, dial *#*#4636#*#* and choose LTE/WCDMA/GSM/Auto (PLR) and switch off your device. – Now insert JIO sim in slot 1 and let slot 2 be empty and turn on your device. – Done!! Enjoy 4G Jio Internet. If the above two tricks does not work on your device, then try this 3rd one. Though may be this trick do not work for Snapdragon and Intel processor. – Once you get Engineering Mode/Service Menu option, choose LTE Band and save it. 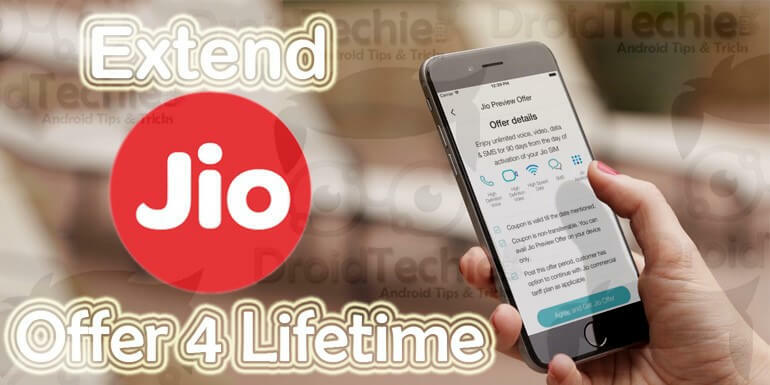 – Now turn off your device and insert activated Jio sim in Slot 1 and turn on your device. Now check that you are getting 4G signal or not. 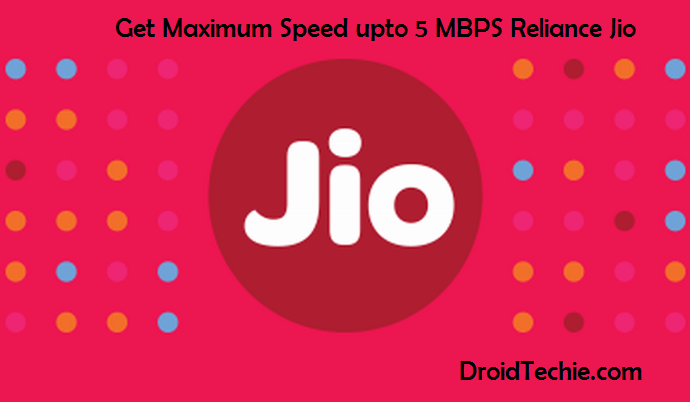 – Now insert your activated 4G Jio sim in slot 1 and restart your device. Wait for few seconds. 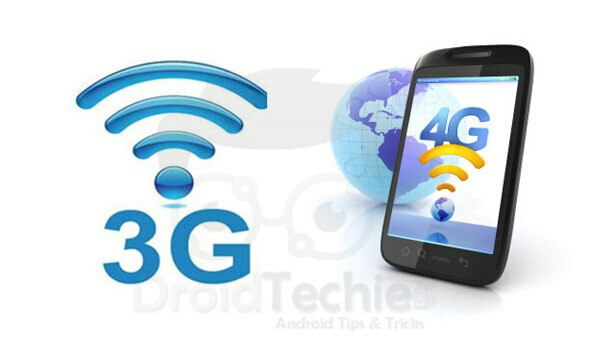 – In few minutes you will see 4G network on your device. We hope that this process was easy to understand as well as implement, yet if you are facing and troubles or having any queries fell free to write us via comment below. Hello VIjay, We will surely post if we find any. Really good job Deepak, this article will helpful for the users that have no 4G devices. do you have any video prrof that it really works? without proof this is useless and timewasting. Nice article, this will really help to those who don’t have access to 4G smartphones/devices.